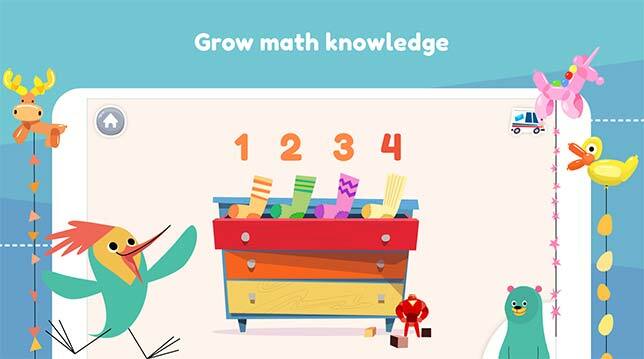 Nonprofit Khan Academy has launched Khan Academy Kids, an educational app designed for early learners (ages 2 to 5). The full app is available free for iOS and is in beta for Android. Parents can set up accounts for multiple kids. Khan Academy Kids is available now on Apple's App Store. A beta version is available free for Android on Google Play and the Amazon App Store.